This is the second album from Spanish producer, Le Frenk. Anyone who heard his wonderful debut, Insula, released earlier in the year on PFL records, could be forgiven for thinking this is part two. It isn’t. This is a fresh set of beats, and shows that nothing, not even crippling widespread austerity can quell the creative heart of young Francisco! The album ebbs and flows like a great DJ mix, which is perfect, because this is a collection of dance floor orientated beats minus the almost obligatory chill-out tracks used to book end the meat of the album. What we are left with is a raw, unapologetic, uncompromisingly brilliant take on the post minimal, melodic techno finding favour with the cooler dance floors of the world. Despite this, the album very easily translates to the home listener too, as with each play, a new layer reveals itself and each track becomes more complex and interesting. From the opening bars of the first track, you get the sense that this is a producer in complete command of his music. The melodies nag at your heart and the beats make your head nod subconsciously. Le Frenk is a producer on the up; his reverent take on the whole progressive techno genre, a testament to a life spent honing his craft. The razor sharp beats and melodic arpeggios of that wonderful first track, ‘Creatures’, create a quiet tension which draws the listener in. Snares crackle, hi hats simmer and the whole track has a warmth which is difficult to find in computer based music. Day and Night continues apace and shows Le Frenk as the kind of producer who naturally makes music with one foot on the dance floor, and the other in the studio. Well constructed drum and percussion lines produce an hypnotic groove which is further intensified by the melody lines which playfully interact. Galaxies, a personal favourite, bristles with the kind of melancholy I really strive for in my own productions and DJ mixes, and is a welcome edition to the front of my CD wallet. Conversely, Multiverse mid way through the album shows Le Frenk in a playful summery mood delivering a trademark track full of bounce which will appeal to a wide cross section of DJs who value a big room yet underground sound. Planet, the very next track, with its decidedly more upbeat and dark flavour reminds me of various after parties listening to Global Underground albums, full of nervous excitement waiting for dawn. It sounds like it could have been made at any time in the last 10 years, thoroughly engaging and yet untimely future proof and probably the biggest track on the album if it wasn’t for the monstrously large bass line of Mysterious. A bass line so fierce, it could scare small children into running behind the living room sofa! Finally, as if to entice the listener out of that hiding place, Anunnaki, has a much lighter touch without loosing any of the energy the album as a whole has generated. 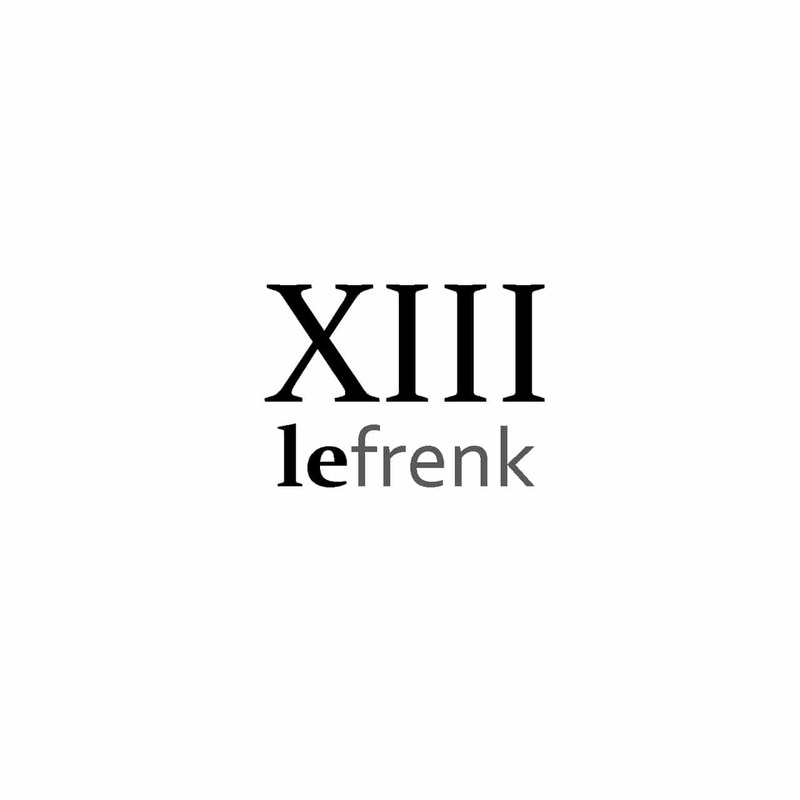 My Verdict: If you want to discover a new artist with a unique sound, you will be hard pressed to find anyone more able than Le Frenk. A totally fresh look at progressive and minimal, which never takes itself too seriously and never forgets to have fun.